Youtube is the second biggest search engine, after Google. So it makes sense that teachers browse through YouTube to get big ideas. 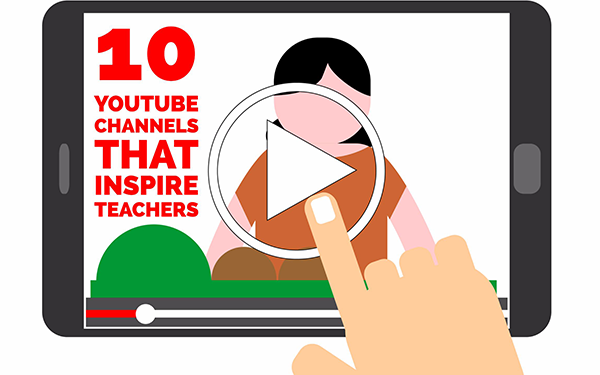 In this post I’ll show you 10 YouTube channels for teachers that are worth a mention. Take a look at these channels and get inspired! Khan Academy’s mission is to provide a world-class education for anyone, anywhere. They teach students important lessons about history, science, physics, finance, biology, geometry, algebra, grammar, etc. Looking for a good explainer video for in your class? Or just looking for ideas? Then this is definitely the place for you. Here’s an example video to get a taste of how Khan Academy explains a topic. Edutopia creates educational videos about what’s working in K - 12 education. 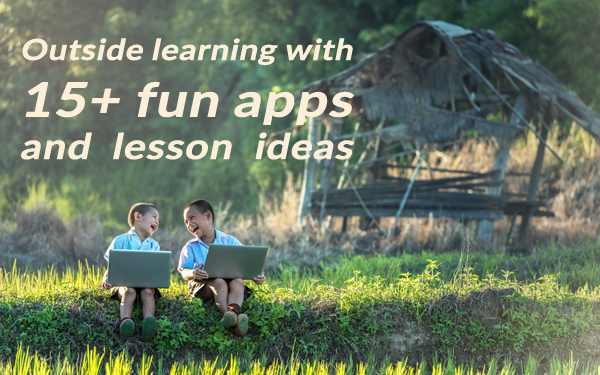 Whether you’re curious about project-based learning, integrating tech tools, or social and emotional learning practices, they’ve got it covered. They also have a “Schools That Work” series, which focuses on evidence-based strategies that you can bring to your classroom. One of the best educational bloggers around, Free Tech for Teachers, has also an amazing YouTube channel. His channel features videos with tutorials on all kinds of digital tools for the classroom. He explains every educational app in the edtech universe. If you have a hard time working an app out, check his YouTube channel. I’m sure he’ll help you out. EdTech School is a part of the BookWidgets YouTube channel. It’s a playlist full of educational videos about using technology in your classroom. The videos are short, and to the point. If you want to learn about what apps are perfect for your lessons, you should definitely subscribe to the BookWidgets YouTube channel. Common Sense Education provides teachers with digital learning tools that engage students and teach them how to behave safely, responsibly, and respectfully online. Their videos cover topics like “tips on teaching with technology” and “lessons that build students' digital citizenship skills”. Teaching Channel is an online community where teachers can watch, share, and learn diverse techniques to help every student grow. 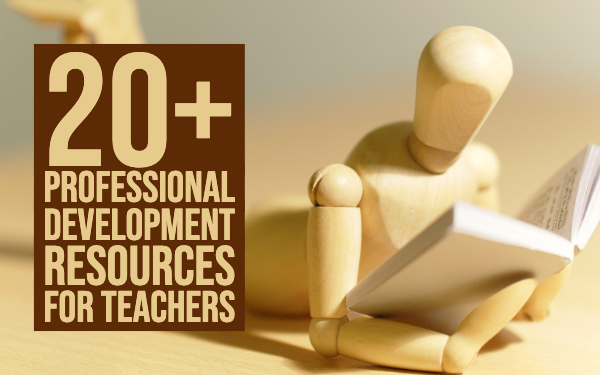 They have a library of over 900 best-in-class videos of teacher practice. You’ll see that this YouTube channel is all about the teacher sharing his or her practice and ideas. This video is about a teacher sharing her thoughts the night before the first day of school. I’m sure a lot of you teachers can relate to what she’s saying! “#education” has over 10 million subscribers and is YouTubes education channel. This channel was generated automatically by YouTube’s video discovery system. 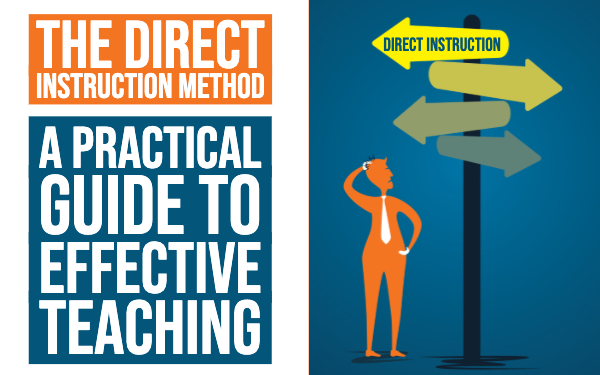 It helps teachers and students to find their way in the classroom. Whether you’re doing research for a project, need some lesson inspiration, when a student needs help with homework, or when he just wants to learn something new, YouTube EDU features some of our most popular educational videos across YouTube. Take a look at this fun and fascinating video about the human body. Every course has important icons that have a significant role in their history. Think about Albert Einstein for physics and William Shakespeare for English. Every life has a story. The last fateful day. The decision that changed everything. The moment of cheating death. The biggest break. The defining opportunity. The most shattering failure. The unexpected connection. With over 7,000 biographies and daily features that highlight newsworthy, compelling and surprising points-of-view, they are the digital source for true stories about people that matter. If a famous name pops up in your lesson, then take a look at this YouTube channel. This channel isn’t for every teacher, but it’s still amazing! ESL (English as a second language) Kids Games channel is dedicated to giving ESL teachers great ideas for games and learning activities for young learners, teens and even adults. Here’s a nice warm up exercise to begin your class. Of course, there are still tons of other YouTube channels that are really good! I think these YouTube channels for teachers are a very good starting point for you. Enjoy!